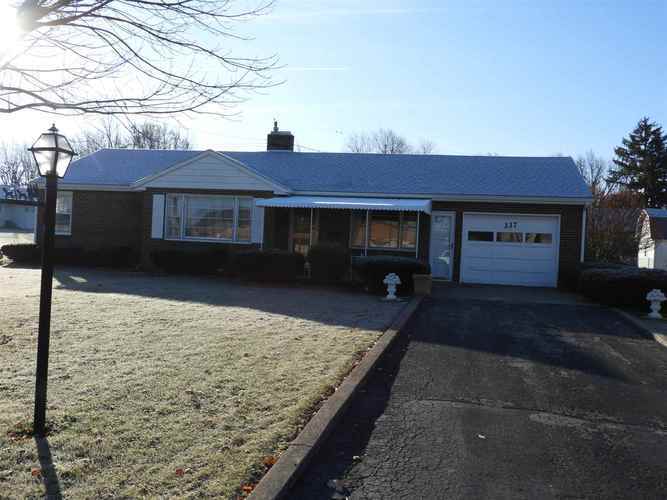 Here we are offering a really nice 3 bedroom, 2 bathroom brick house in a great neighborhood. With over 1,300 square feet of living space and nice hardwood flooring in two of the bedrooms this home is hard not to love. The home also features a large en-closed sunroom. Don't miss out on this opportunity. Make sure to schedule your private showing today because you will want to see this home in person. Directions:Heading east on Highway 28 turn right onto Howard Street. Then drive .4 miles and turn left onto Lennox Avenue. The property will be a couple houses down on the right hand side of the road.